German REOMED ISO-MONITOR monitors the dielectric resistance between both of the live Output-socket terminals of the Isolation Transformer and earth potential and generates a warning Signal in the Event of a fault condition. Normal safety devices used for protection against Isolation failures, such as residual-current circuit-breakers used in domestic installations, cannot detect Isolation breakdown on the secondary side of the isolating Transformers. The ISO-MONITOR monitors the dielectric resistance between both of the live Output-socket terminals of the Isolation Transformer and earth potential and generates a warning Signal in the Event of a fault condition. 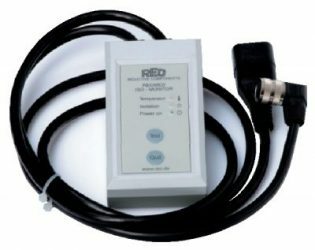 Note: The ISO-MONITOR has been designed solely for use with REOMED Isolation Transformers. 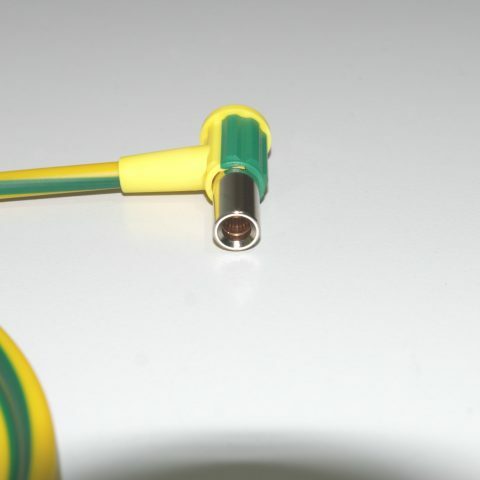 Potential equalization cable with 50 cm length and 6mm2 Cross Section. 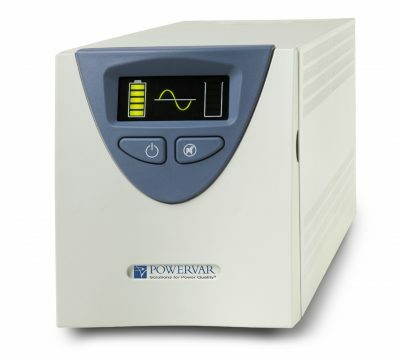 Powervar Security II Medical UPS 420 VA for 230V environments.